Resort Travel & Xchange, one of the leading experts in the global timeshare exchange industry, will return as a Bronze Sponsor for GNEX 2018, which will be held in Miami F.L. on February 26-28th 2018. 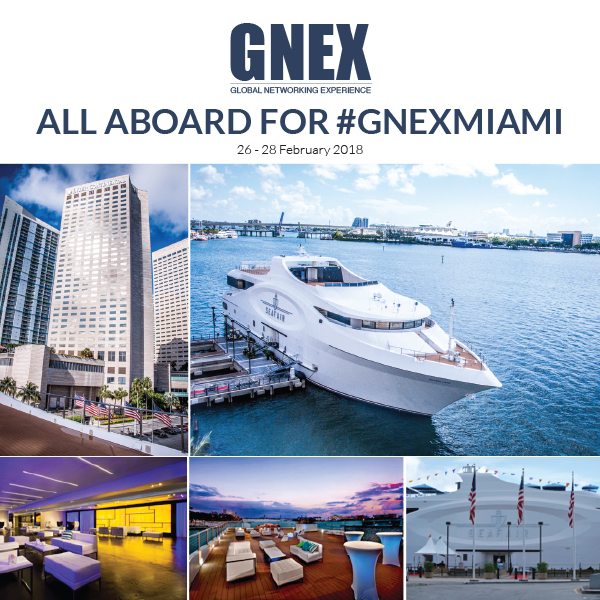 GNEX Conferences focus heavily on networking and the 2018 event will introduce another new and innovative session entitled “The 60-Second Pitch”, where a group of pre-determined decision-making resort development executives will listen to quick-fire 60-second product and service pitches from attending vendors. Orlando, Florida, October, 11 2017 – (INTUITION) – Cyria Group Inc.; a Canadian-based company specializing in supportive solutions for timeshare ownership trade-ins and transfers has been named as a sponsor for C.A.R.E.’s 65th conference, which will be held next month at the Anaheim Marriott Suites in Garden Grove, CA from October 14-17, 2017. 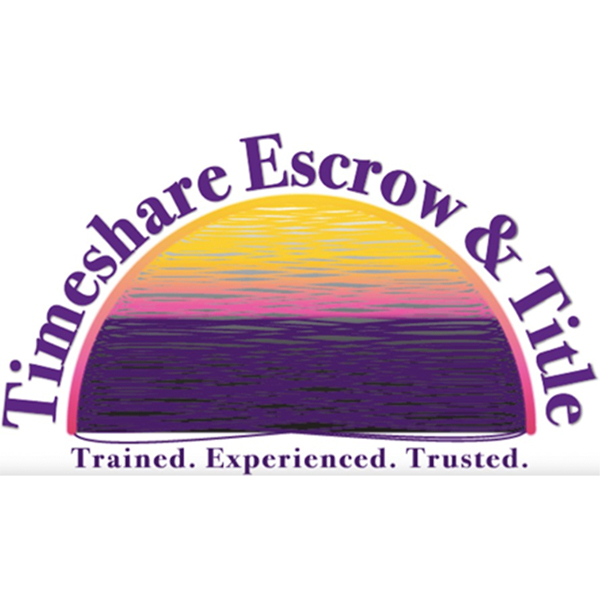 Experts in secure timeshare transfers and closings, Timeshare Escrow & Title will showcase the company’s portfolio of services as a sponsor at two prominent industry conferences. Dave Heine, founder and president of Timeshare Escrow & Title, will represent his company’s support for the industry at both the C.A.R.E and TBMA networking events later this month. 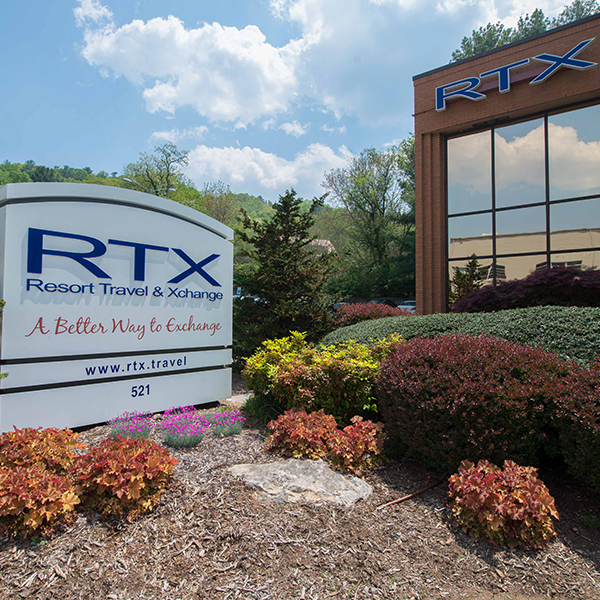 Orlando, Florida, October 9, 2017 – (INTUITION) – Resort Travel & Xchange, (RTX), one of the premier companies in the vacation exchange industry, will continue to increase awareness of its rapid expansion by sponsoring C.A.R.E.’s Fall conference, which will be held at the Anaheim Marriott Suites in Garden Grove, CA from October 14-17, 2017. El Cid Resorts, a staple of México’s hospitality and cultural experiences, is thrilled to announce the highly anticipated debut of its new, all-inclusive property, Ventus at Marina El Cid Spa & Beach Resort Cancún Riviera Maya, set to open its doors in November 2017. This next generation resort is El Cid’s seventh property in México, and follows the success of its sister property, Hotel Marina El Cid Spa & Beach Resort, also in Cancún Riviera Maya, along with several other properties located in Mazatlán and Cozumel. 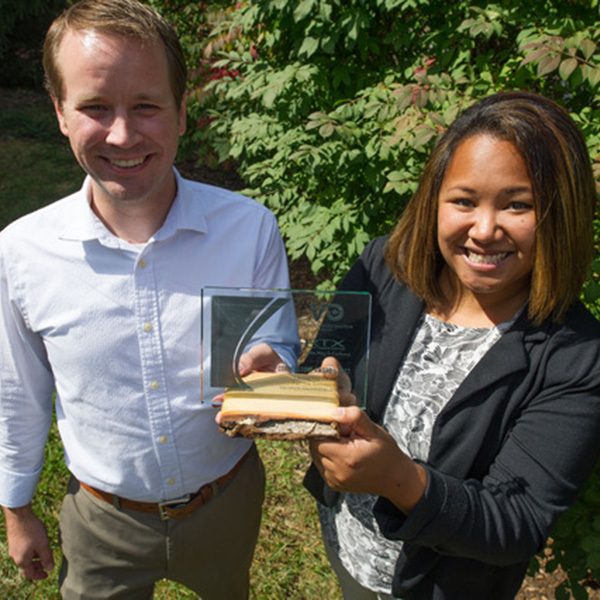 Orlando, Florida, October 4, 2017 – (INTUITION) – Resort Travel & Xchange, the Asheville, N.C. based timeshare and vacation ownership exchange company, was honored with the distinguished Canadian Vacation Ownership Association (CVOA) Cornerstone Award at VO-Con 2017 held in Whistler, B.C. at the Four Seasons Resort on September 14. 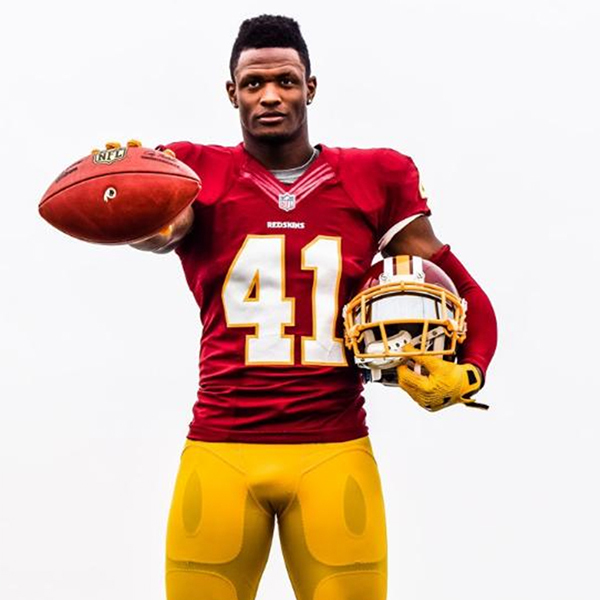 Innovative Vacation Ownership, Hotel & Resort Conference announces Will Blackmon, an NFL safety and return specialist as a Guest Speaker for the upcoming 2018 event in Miami Florida. Orlando, Florida, September 26, 2017 (INTUITION) –For the third consecutive year, staySky® Vacation Clubs, a premier membership-based program located in Orlando, FL and their affiliate, staySky® Hotels & Resorts has been given the prestigious distinction as two of the Orlando Sentinel’s Top 100 Companies for Working Families in Central Florida. The entire list can be viewed here. Cory Stegemann, Founder & CEO, of both Cyria Group Inc. and Genescy Corporation was recently elected to the board of directors of the Canadian Vacation Ownership Association (CVOA). The announcement was made during the Annual Board Meeting at VO-Con 2017 conference held at the Four Seasons in picturesque Whistler, BC earlier this month. 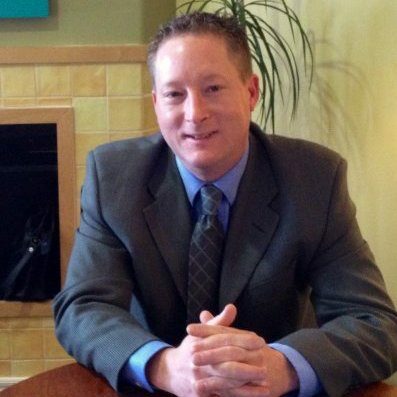 Stegemann joins a prestigious list of directors that can be viewed here. Send Me On Vacation (SMOV), a charity providing vacations for breast cancer survivors continues its long-standing affiliation with GNEX Conference as Gold Sponsor for its 8th annual event. 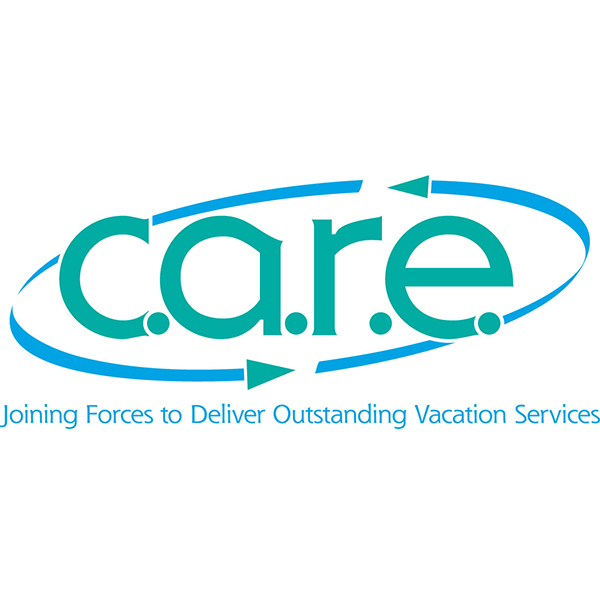 Since its establishment in 1985, C.A.R.E., the Cooperative Association of Resort Exchangers, has been successfully hosting semi-annual conferences across the United States, Canada and Mexico. With their fall conference quickly approaching, they are amid final preparations that will cap an era at conference number 65 in Sunny California next month. There is still time to be a part of the history at C.A.R.E.’s 65th conference from October 14-17, 2017 at the Anaheim Marriott Suites, Garden Grove/Anaheim, CA.